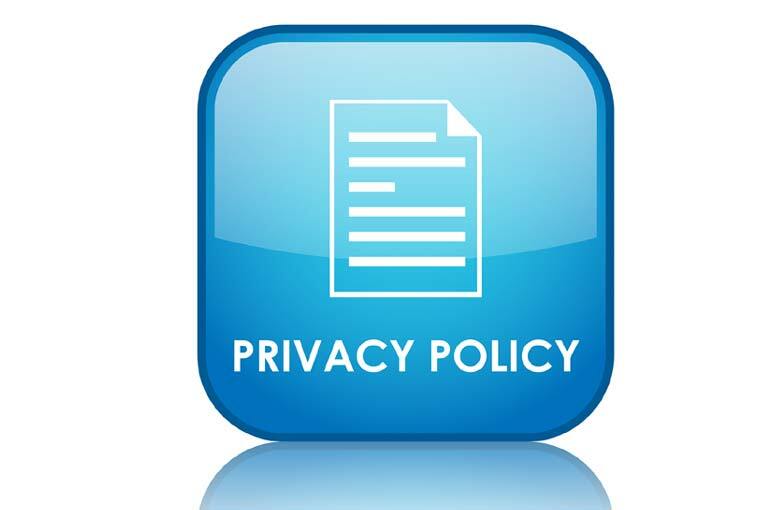 Adams Car Wash is committed to safeguarding your online privacy. When you make online purchases, we collect only the personal information which you disclose to us, and which is necessary for the processing of your order. This information also allows us to contact you should we have any questions about your order. We also may occasionally send you promotional emails - although you may always opt out if you choose. We do NOT share your information with third parties as we consider all information and data relating to our customers to be absolutely confidential.